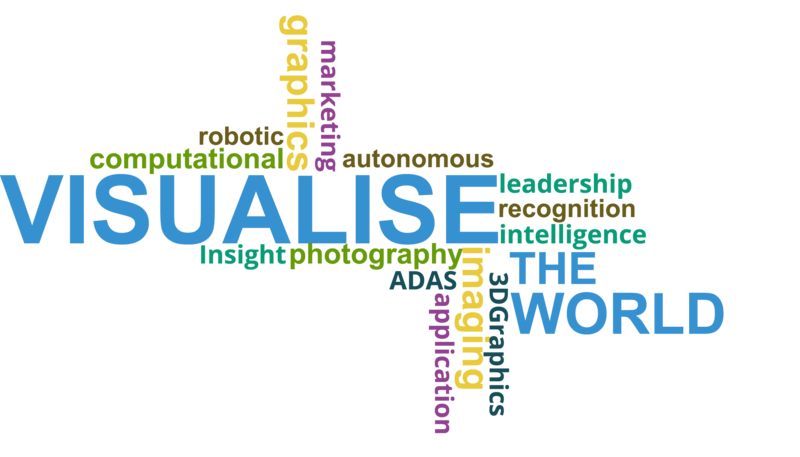 We've reached a significant milestone here at Visualise The World with the launch of the inaugural issue of The VPU Report! What is it? It's a direct-to-the-point, detailed analysis of vision processors, as SoC or as IP, from four of the leading companies in the field. Future quarterly issues of the report will present up to the minute information on VPUs available from a different selection of companies building up into a detailed resource for marketing and management professionals. The current issue starts the ball rolling with analysis of Movidius, Intel, Ceva and Inuitive: four of the most interesting companies operating in the consumer edge device category. At just under fifty pages, packed with over twenty detailed diagrams, plus feature and performance tables along with concise description, the report strips down to basics and presents just the facts so that you can quickly absorb technical details in a convenient, easy to read style. Along with that, you will find a quick summary of the companies reviewed (useful when so many entrants into this field are startups) and commentary to shed light on the potential and pitfalls of VPU design. If you are interested or involved in the coming revolution in vision enabled devices, or if you need to know about the chips and IP that will run the vision and neural network algorithms that will power them, you will need to get this report. And occasionally there will be a scoop, such as in this issue a first public description of an as-yet unreleased device! The report actually speaks for itself, so I've attached a pdf of the contents and introduction. Take a look, then click on the link above and I'll get in touch to give you rates and subscription options.